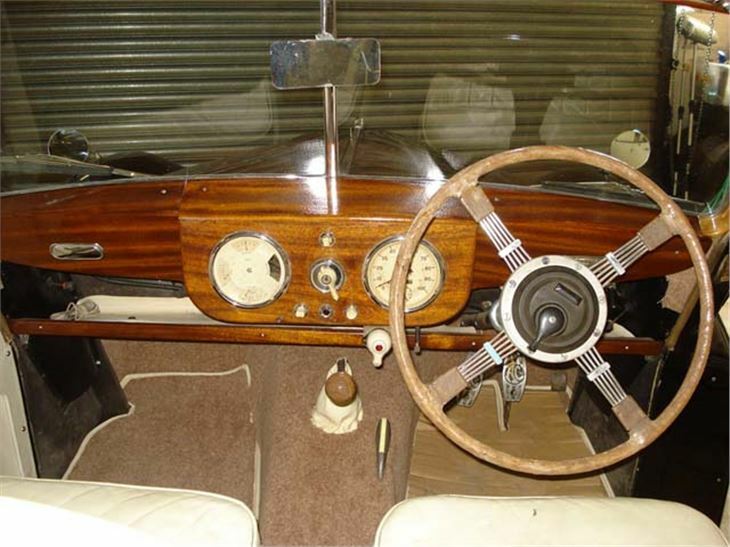 AC was another British manufacturer which resumed car production after world war two using a development of its pre-war products. Given that AC's cars were quality low-volume items anyway, and their appeal translated into the new era pretty effectively. 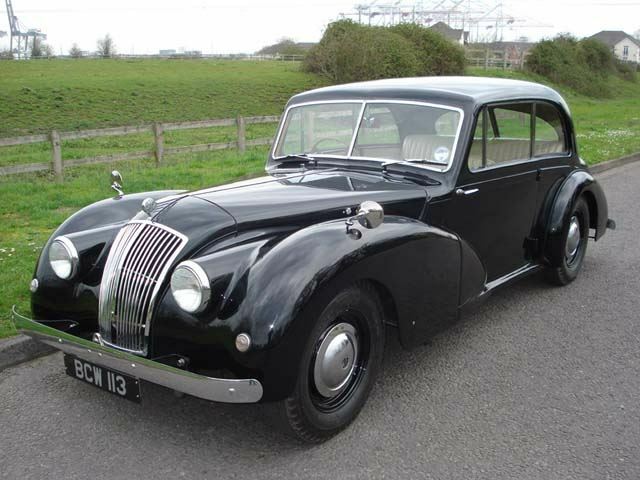 The 2-litre in two-door saloon and touring form was, powered by its gently sporting 2.0-litre six-cylinder engine, formed the heart of the range. A four-door was added to the range in 1953, by which time the already ageing triple-carb AC engine’s output had risen from 74bhp to 85bhp. Bodies were built the traditional way - aluminium over a wood frame and steel chassis; suspension also harks back to days past with solid axles and transverse leaf springs at each end of the car. At least the dampers are hydraulic: an AC first. Cable rear brakes are fitted to early cars, with an all-hydraulic system from 1951. 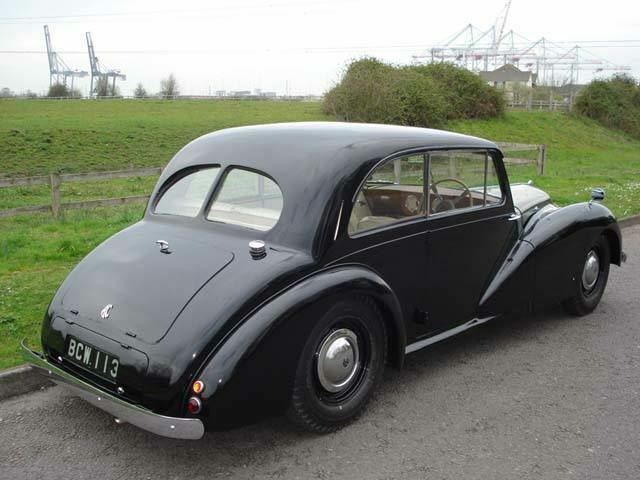 The DHC (drophead coupe) version of the saloon was in production for just one year, so few were built and all went for export – though most were still right-hand drive. However, the Buckland tourers were far more numerous. They were more rounded and featured a fold-flat windscreen. 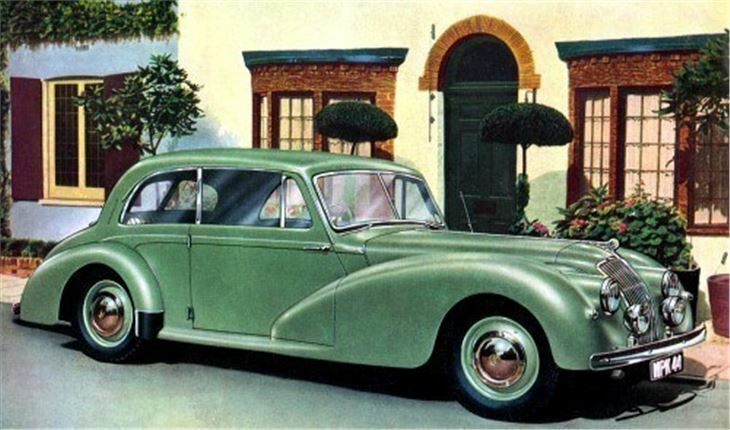 Later examples also received cutaway doors for an even more sporting look, though mechanically they were identical to the saloons - and therefore, not that exciting to drive. Just solid and rewarding.